Brightening up life, one bunch at a time. In case you hadn’t noticed, flowers are our thing. 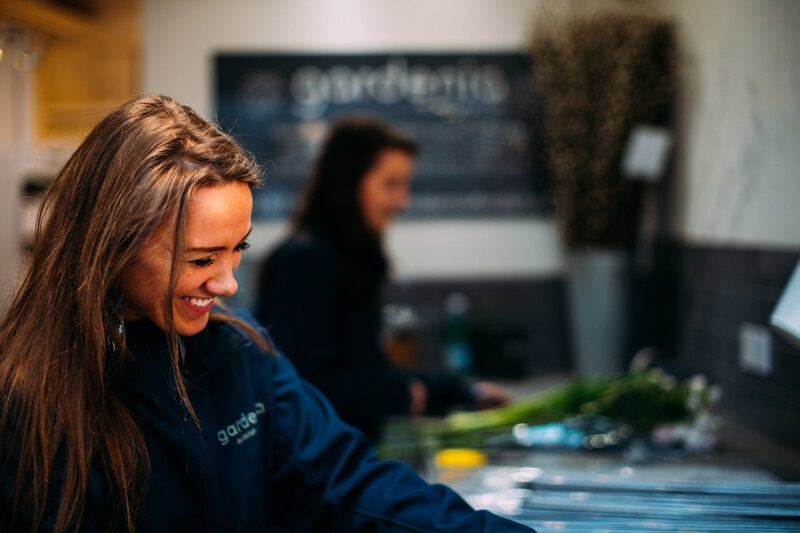 Gardenia of London is an independent, family-run florist business with three high street shops in South West London and an online ordering service. We have been setting out our pavement buckets since 1999, but our story began years before with a simple flower stall on the Fulham Road. It’s an entrepreneurial tale of a father and son duo who got up before dawn to buy stock for a business that they didn’t really understand… but over two decades later Gardenia is still going strong. Thankfully, none of us needs to get up in the middle of the night any more. Gardenia’s flowers are shipped from Holland whilst we sleep, arriving on our doorsteps by 8am each morning. This means that every Gardenia hand-tie is made of the freshest cut flowers available. Our heart is on the high street. 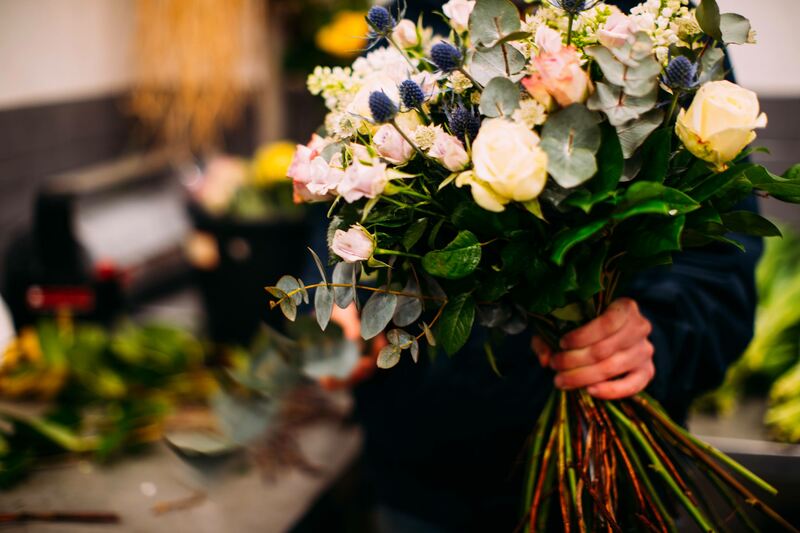 Gardenia is an independent, family-run floristry business and we love being part of your local high street. Every season has its stars. We work with Mother Nature to bring you colour and fragrance all year round. We can’t guarantee peonies in November, but we promise to find something just as pretty. Daisies should be fresh as, well… daisies. High quality stems (daisies and more!) arrive fresh from the Dutch flower markets each morning. From ground, to Gardenia, to your kitchen table in a matter of hours. We don’t mass produce. Our florists use their expertise and individual style to create arrangements that stand out from the crowd. No straggly petrol station clones here, thank you very much. Everyone deserves a little luxury. Is there a better way to treat yourself, or someone special? Make someone’s day, TODAY. Ordering flowers from Gardenia is quick and easy and we’ll deliver them today if we can. Waste not, want not. None of our waste goes to landfill. It is either recycled, composted or incinerated to produce energy; anything left after that is used to build roads.